What's everyone tried for UR Quattro track/tie rod replacements as the OE are NLA? I'm looking for new ones for our Group B tribute rally build (https://www.audiworld.com/forums/mot.../#post24858630) and wondering if anyone has any experience with the few solutions I have found or even better options. Our car is an 83 with a rear anti roll bar so rears are long and fronts are the same all through, right? Last edited by team illuminata; 09-20-2018 at 04:36 AM. 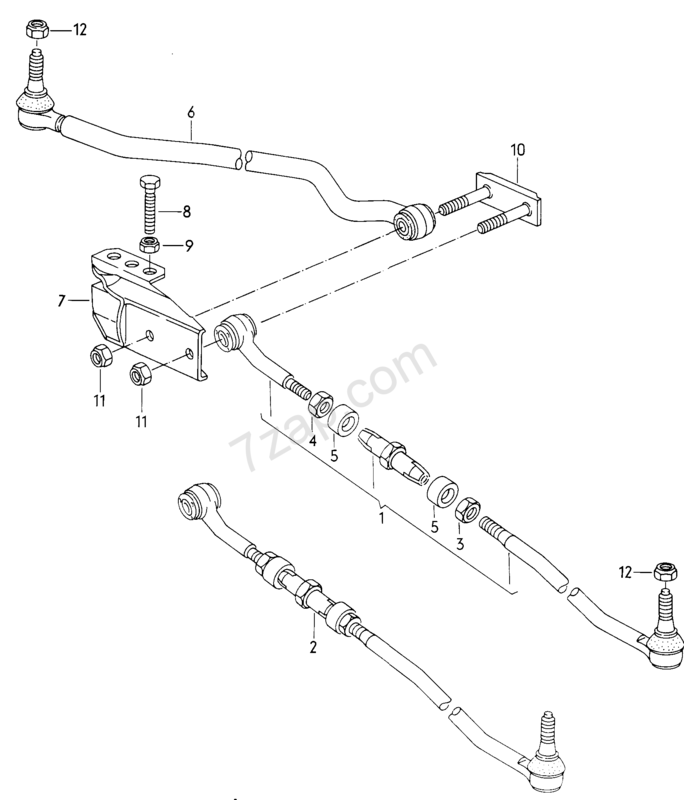 Tie Rods - Anyone replace their inner and outer Tie Rods? worn tie rods - replace control arms same time, or just tie rods?? 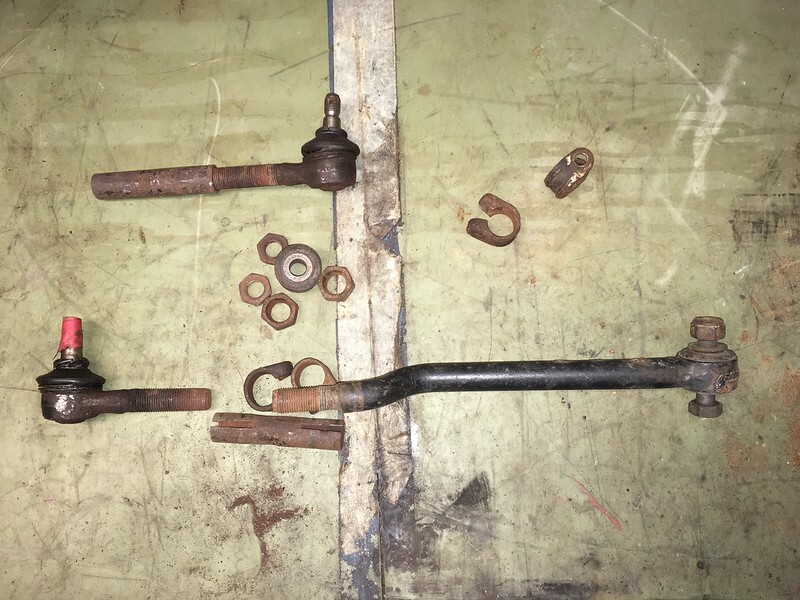 any difference in tightness between updated tie-rods and cpp speherical tie-rods? 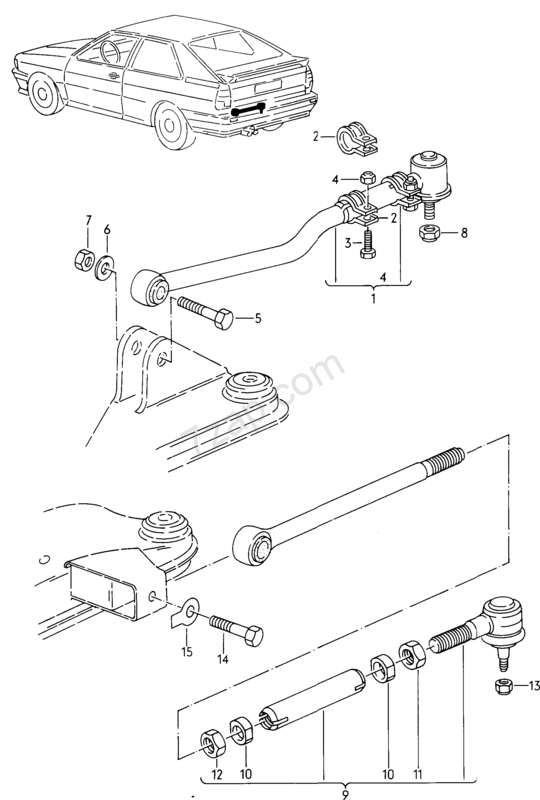 When tie-rods go bad... do we replace the tie rod ends or the tie rod assembly? i know there a lot of you who replaced outer tie rods...but who replaced inner tie rods? ?